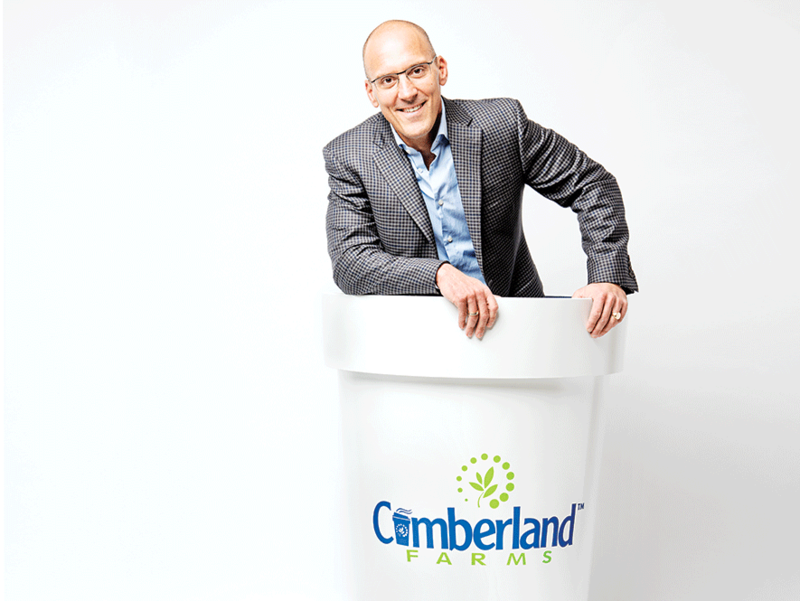 It was only 14 years ago that Ari Haseotes joined the family business, Cumberland Farms. And it’s been just a decade since he took the helm as CEO of the company's retail operations, which include nearly 600 convenience stores in eight states. At 43 years old, he is one of the youngest executives honored as CSP Retail Leader of the Year in the 15-year history of the award. Take a look at how Haseotes' leadership has transformed the company, coaxing the best out of Cumberland Farms and its more than 8,500 team members.